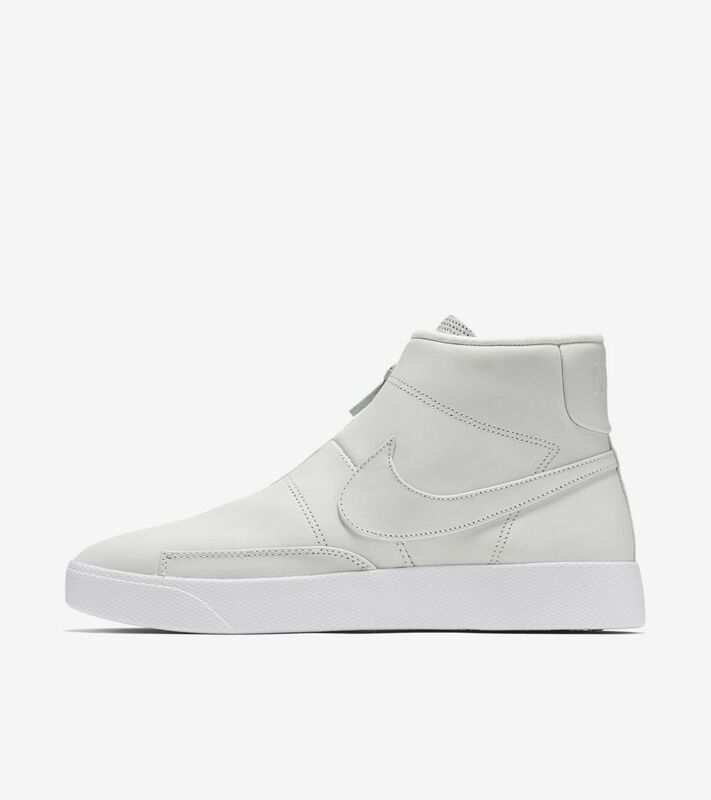 Even after 40-plus years of footwear innovation, the Nike Blazer's retro appeal continues to lend itself to modern interpretations. 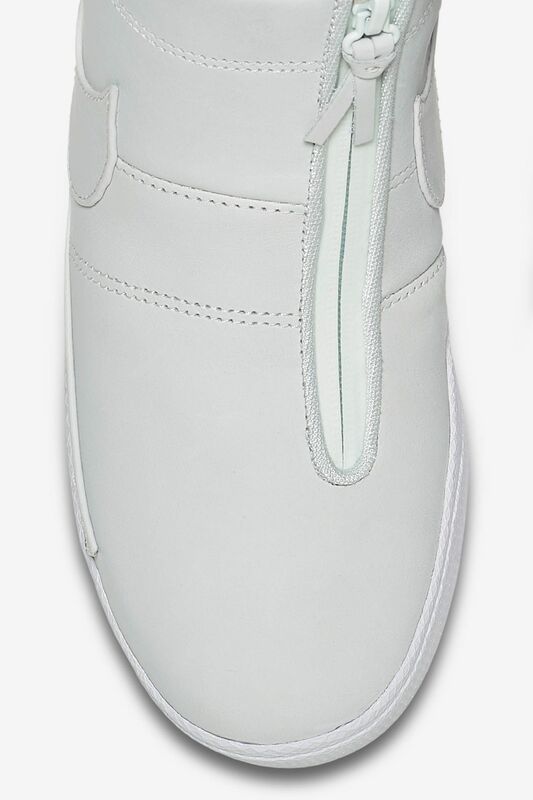 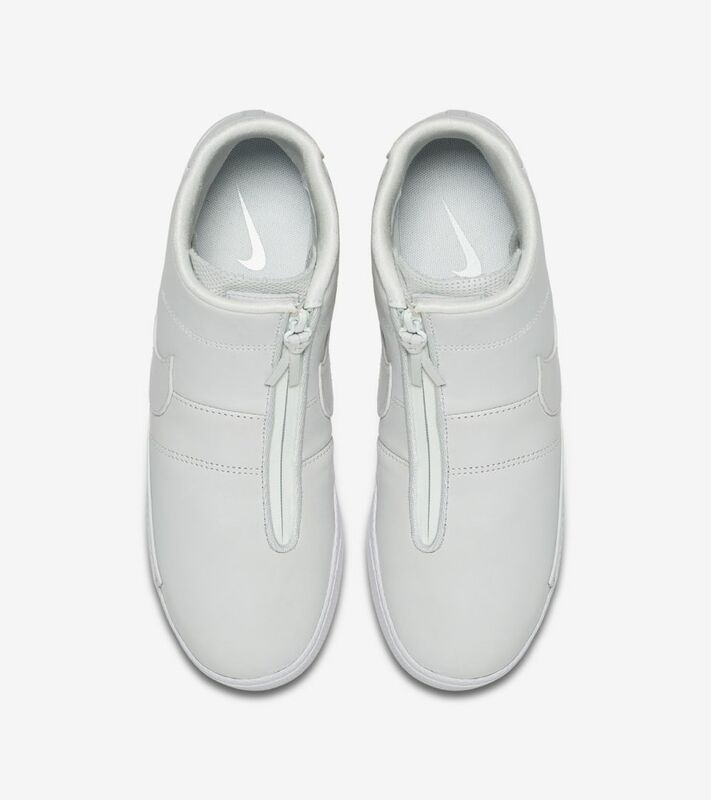 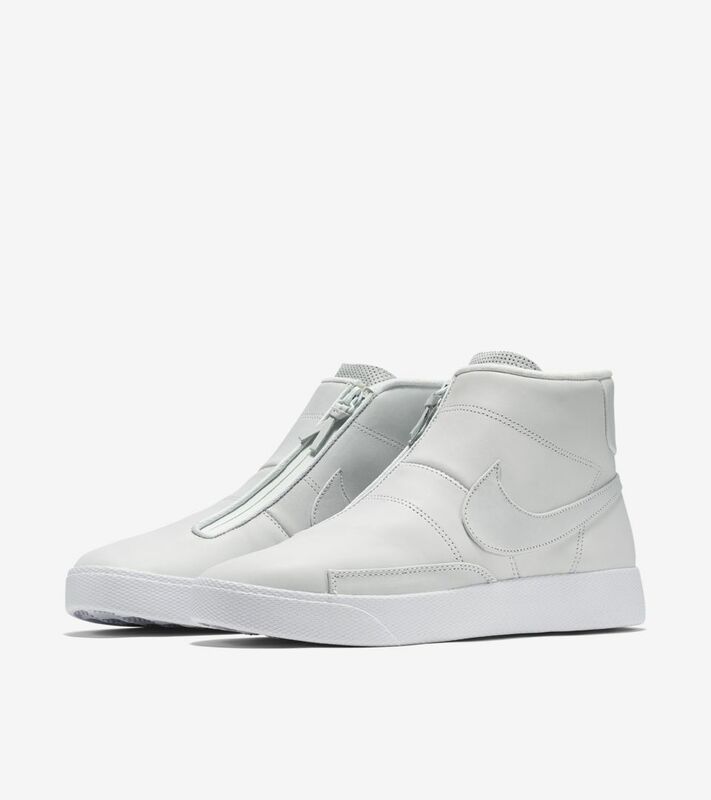 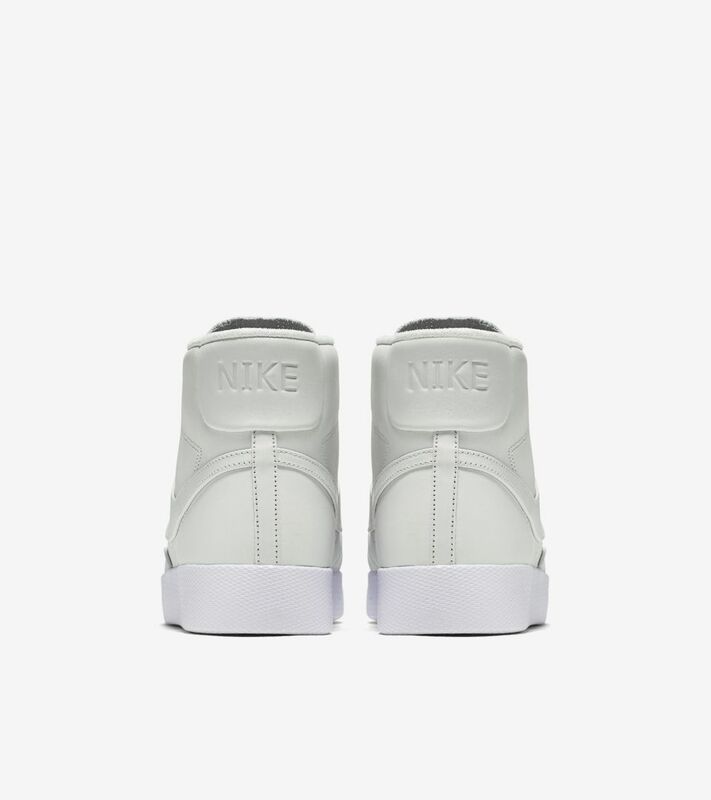 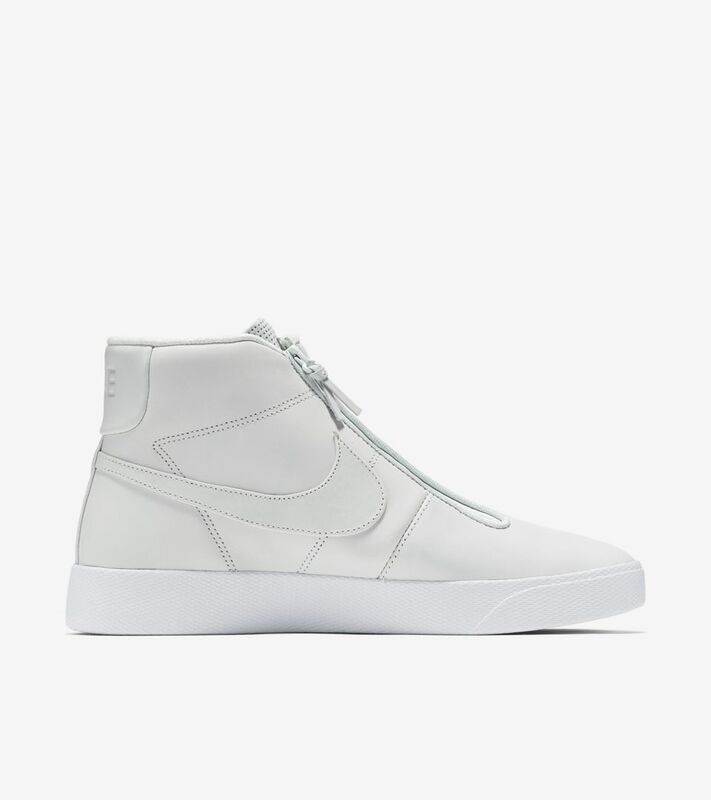 The latest comes via a laceless, zipped entry and a premium leather upper in off White for a streamlined, elevated look. 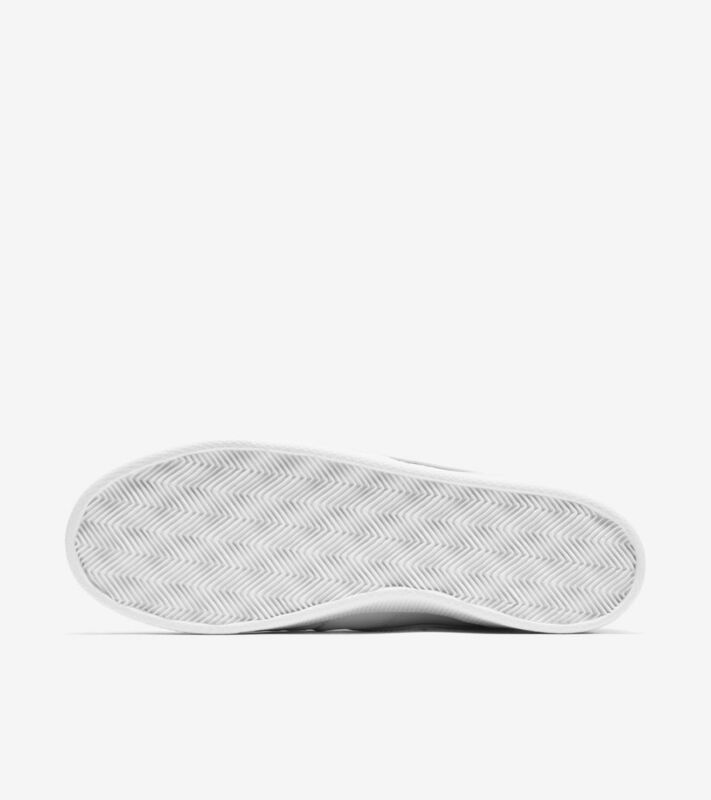 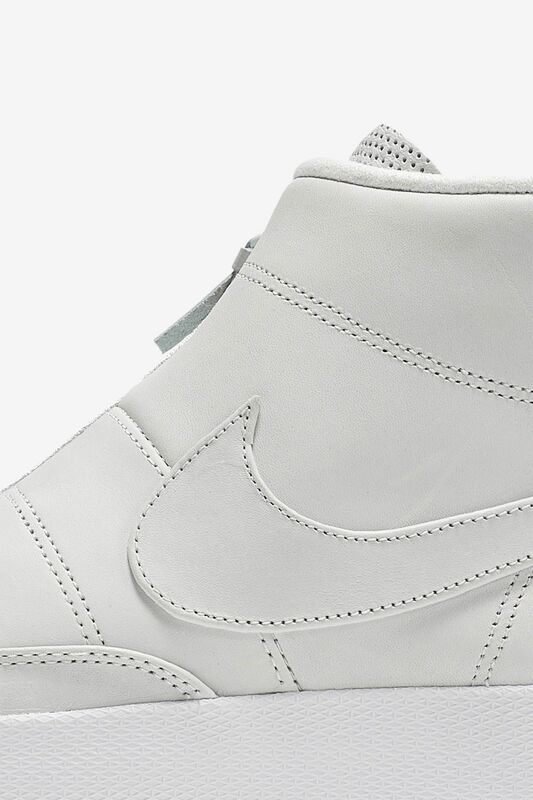 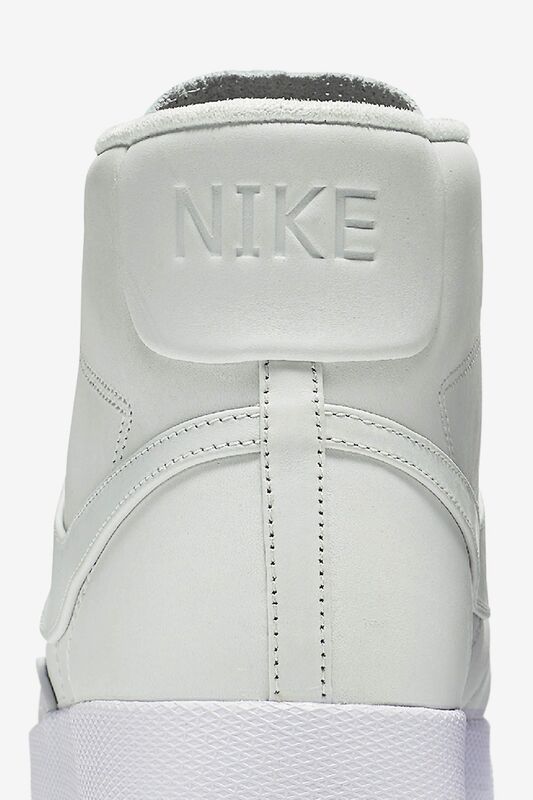 Down below, a White sole underlines the design for a smooth finish.